A mountain has many facets, angles, shapes, peaks, valleys, sunny side, shady side and pathways to the top. Each of the multitude of variances of a mountain allows a myriad of differing life experiences to spring forth into existence. Yet, all of the facets make up the mountain. 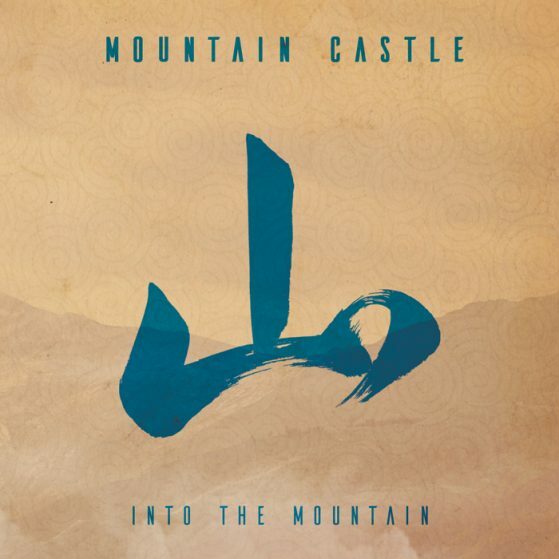 Just like a mountain, Mountain Castle Music has various facets and cannot be categorized into one genre of music. 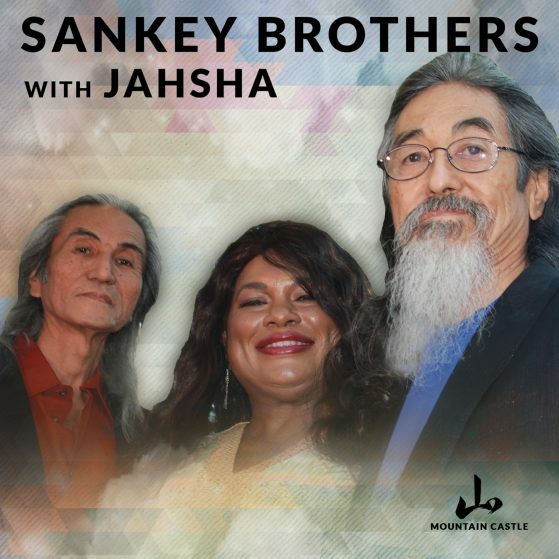 Mountain Castle Music is a journey through America with its multitude of peoples, cultures and life experiences. 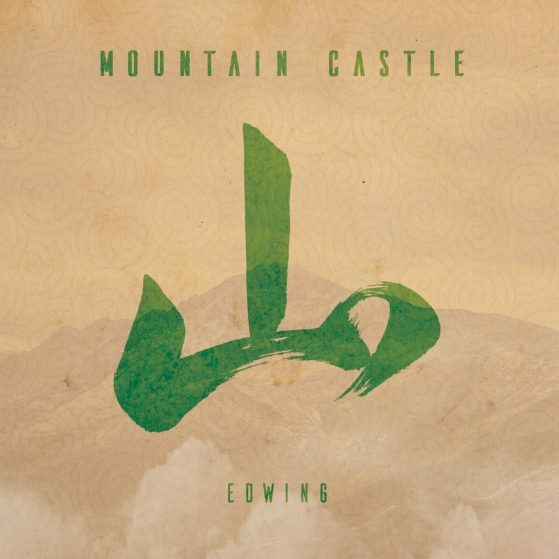 Please enjoy Mountain Castle Music.